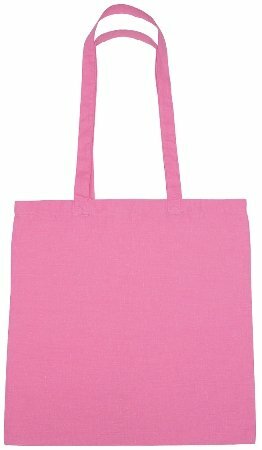 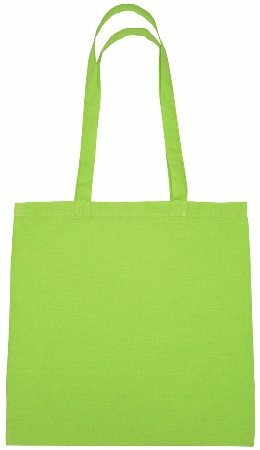 Left to right above Black, Lime Green, Pink Cotton Promotional Tote Bag Colors. 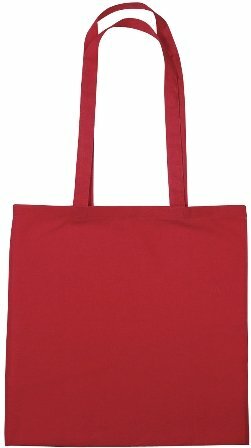 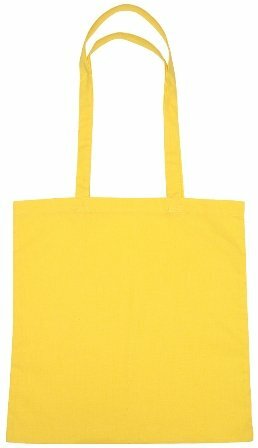 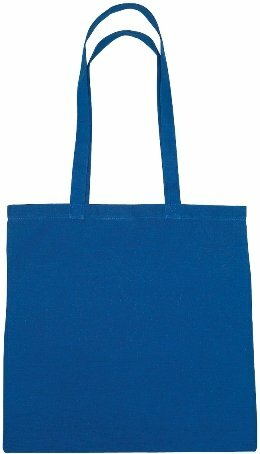 Left to right above Red, Yellow, Royal Blue Cotton Promotional Tote Bag Colors. 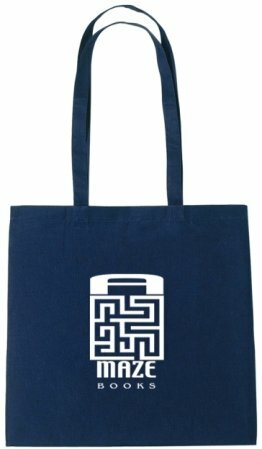 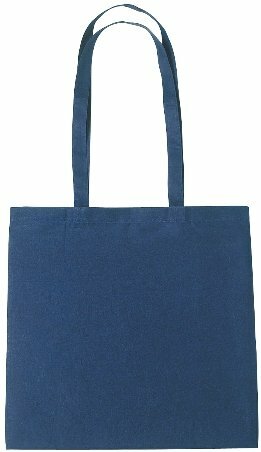 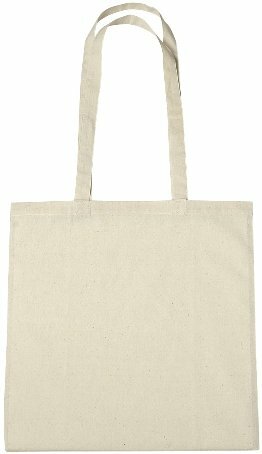 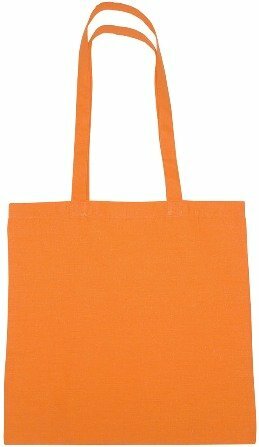 Left to right above Navy Blue, Natural, Orange Cotton Promotional Tote Bag Colors.